Okay, folks. 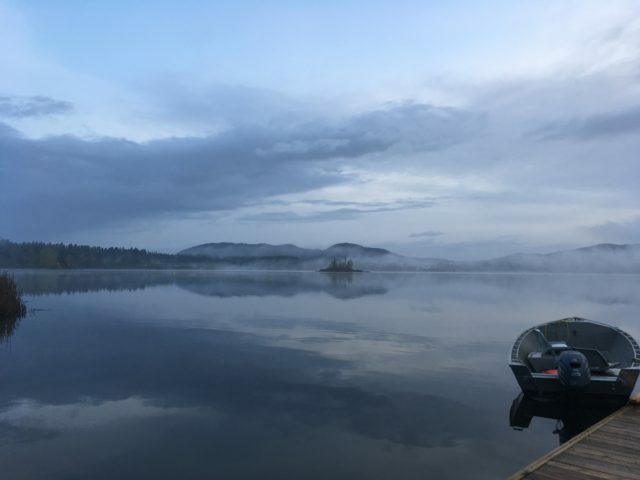 YOU could be our head coach at Maple Bay Rowing Club in the Cowichan Valley. We have two boat houses - one on Maple Bay and one on Quamichan Lake (the new home of Rowing Canada’s national team). We have great volunteers and a wonderful community. 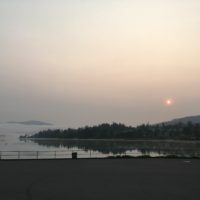 Cowichan is the English word for Quw’utsun (Hu’ulquiminum language of our first people) which means the warm lands - we enjoy some of the warmest temperatures on Vancouver Island. The Cowichan Valley is, simply, a fantastic place to live. 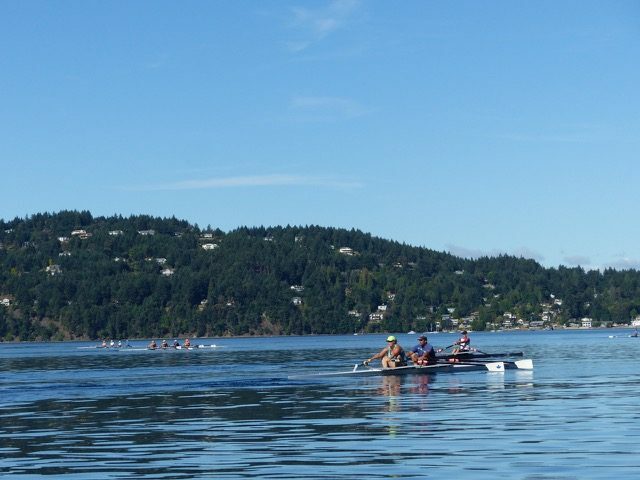 We are looking for a HEAD COACH to oversee the development of rowing at Maple Bay. The head coach will be responsible for training, directing and supporting the coaching staff, educating new adult rowers and parents about the sport - protocols, practice, pathways to development, possible opportunities for growth. And the head coach will coach. Our club has a well-established coach in the junior program and a vibrant group of masters who are craving development. We are currently supporting our masters two days a week with a paid coach, and we have been actively seeking a qualified, dynamic coach for our masters program the rest of the week. Volunteers from our masters program are filling in the holes. Our masters range from brand new, exuberant rowers to well-established veterans with international experience. Goals differ. Opinions are a dime a dozen. Typical masters group! Our new HEAD COACH will be visible, hands-on, and build our membership through high-quality programming - with the full support of the Board of Directors. 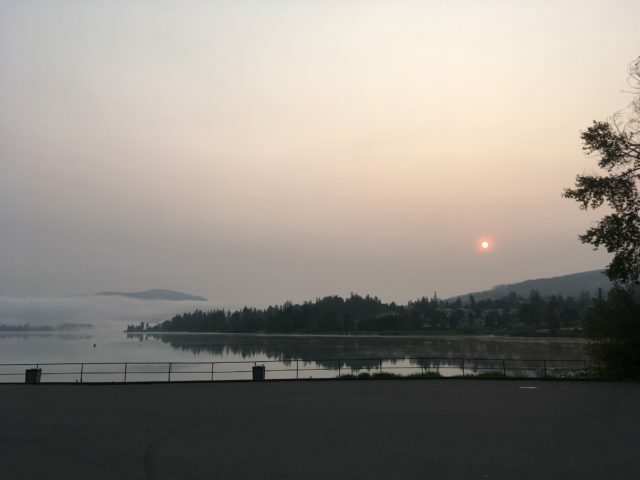 Rowing is growing in the Cowichan Valley and the potential is big, with the relocation of our national team to Quamichan Lake - our second location. We know you’re out there! Contact us. Let us know you’re interested.